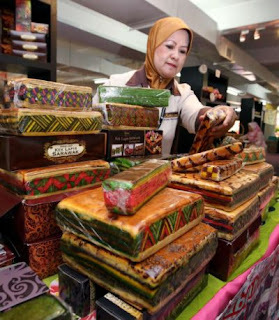 It is a tradition in Sarawak, Malaysia to serve Sarawak Layered Cakes on special occasions. In the Malay language, they known as Kek Lapis Sarawak, Kek Lapis. 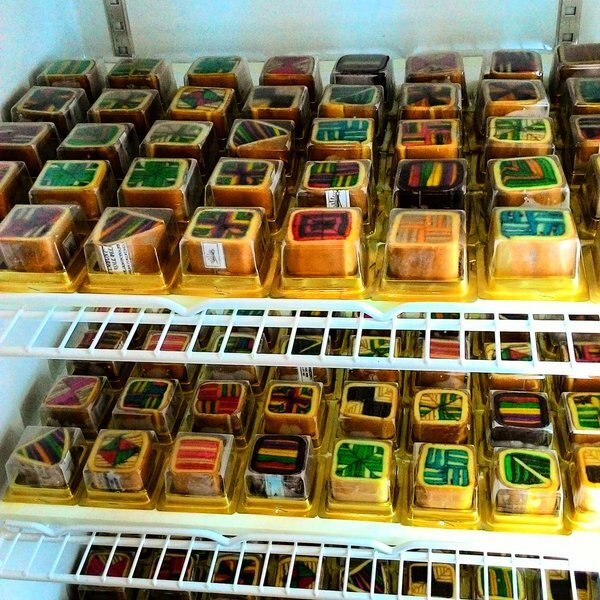 Kek Sarawak or Kek Lapis. They are often baked for religious or cultural celebrations such as Hari Raya, Chinese New year, Christmas, Deepavali, birthdays, weddings and other. People in Malaysia practice an open house on festival day. 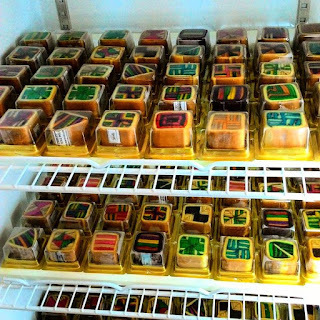 A unique feature of Sarawak's open houses is the modern layered cakes.